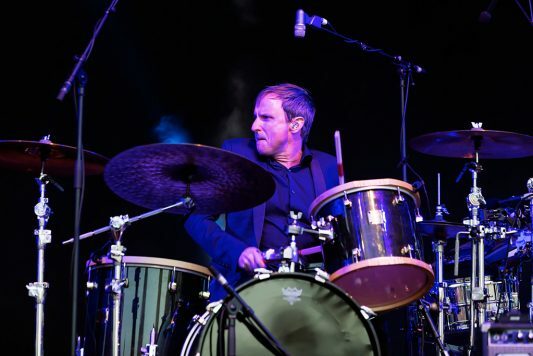 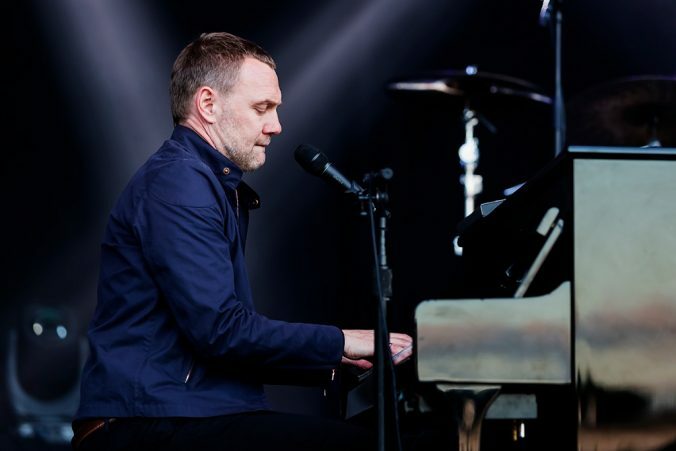 In the gorgeous setting of the Old Royal Naval College, David Gray played as part of Greenwich Music Time 2016 to a lively and full audience. 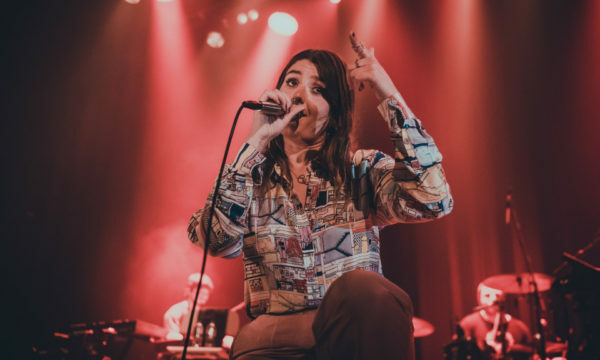 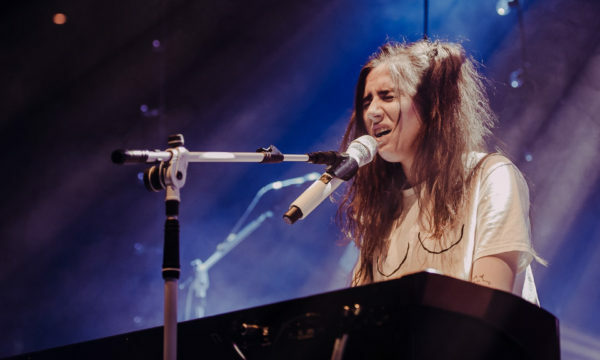 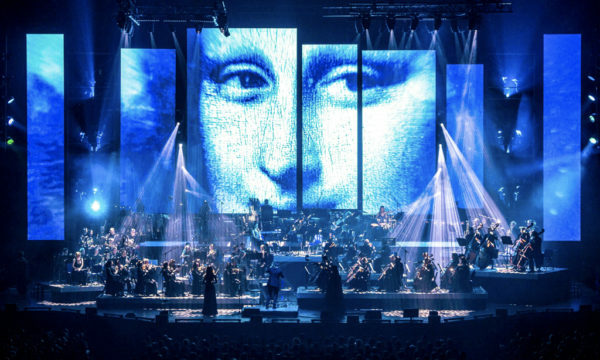 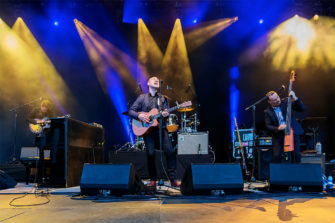 With the stage set up between the two domes of the college, and the Thames as a backdrop, this venue space hosts a six-day festival of music which showcases very different styles: from contemporary jazz to classical to trip-hop. 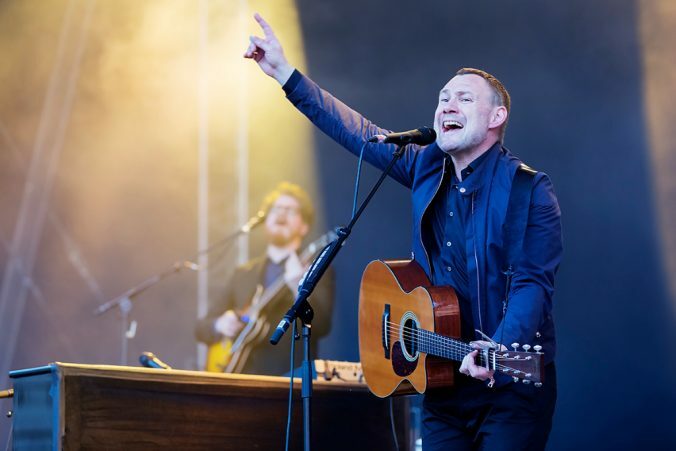 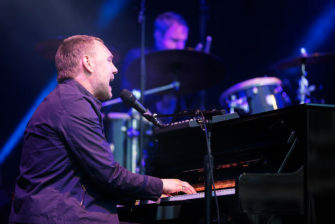 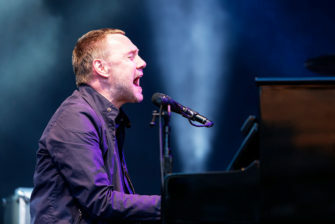 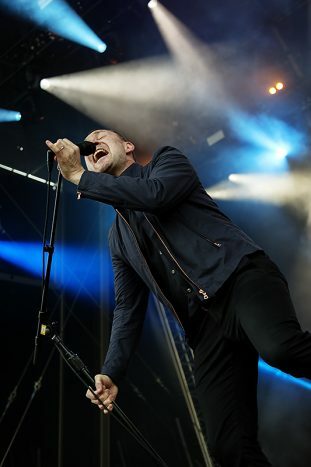 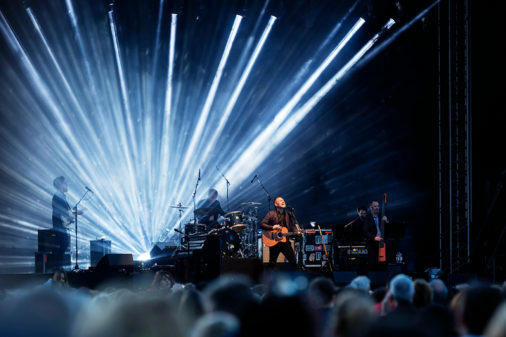 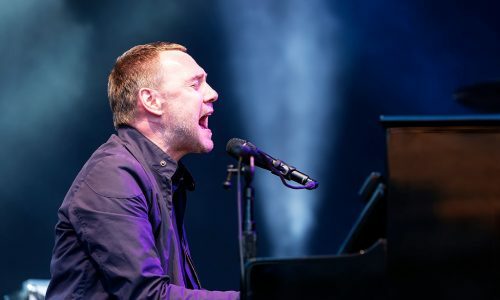 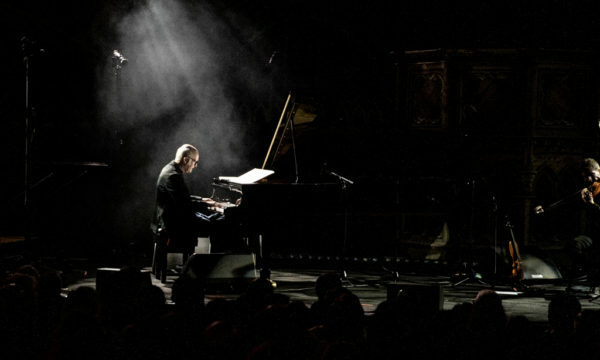 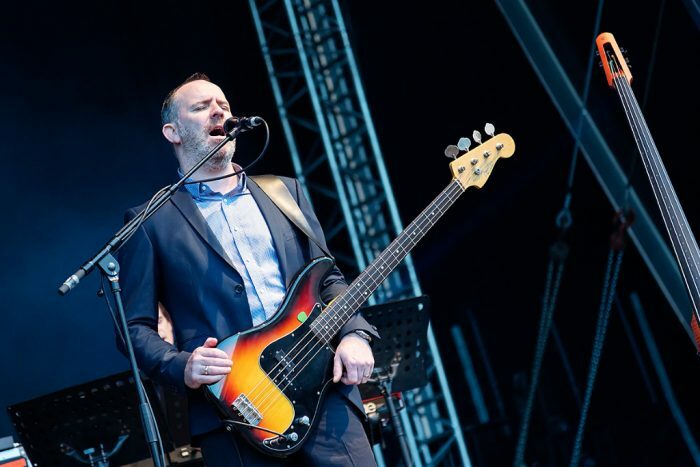 David Gray’s setlist made the crowd dance unashamedly, especially during his classic 1999 single Babylon, his biggest hit to date and undoubtedly a classic. 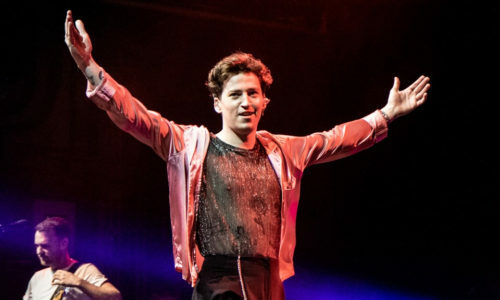 This stands out as one of the highlights of the gig, which had an infectious atmosphere thanks to his amazing dad dancing that drew in every non-fan too. 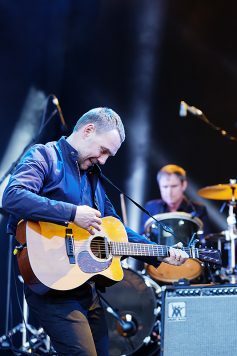 The sound quality was impressive, especially for such a temporary stage in such an exposed place, and Gray got a beautifully resonant, acoustic sound from his guitar. 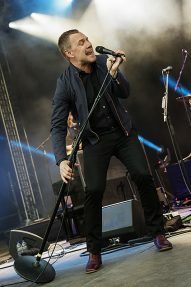 This was backed by his band, who were tight together the whole way through, especially his bass player Rob Malone. 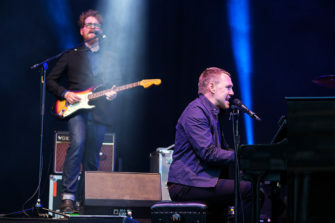 Switching between piano and guitar throughout, Gray sang with everything he had throughout the entire concert whilst moving seamlessly from instrument to instrument with great ease. 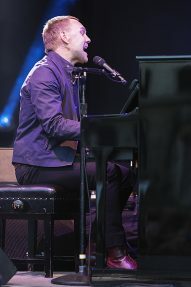 His signature tone was as impressive live as on record, full and confident in all his performance. 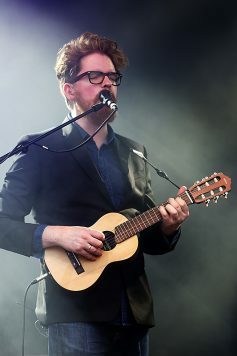 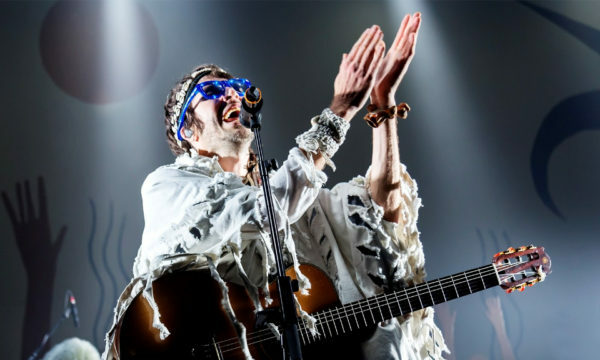 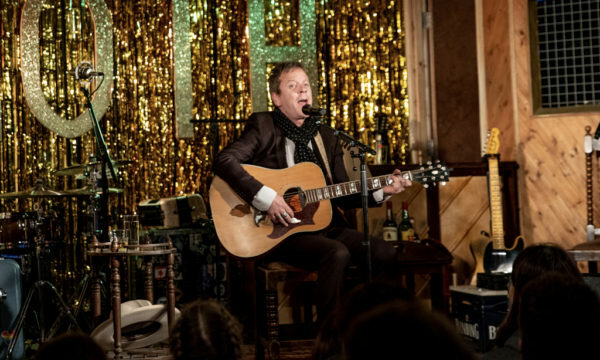 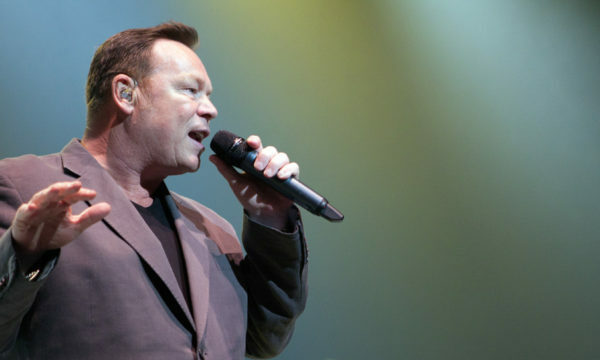 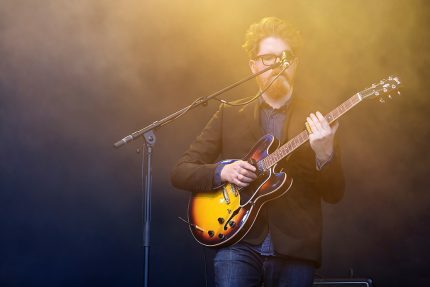 The English singer-songwriter played a mixture of music from his ten studio albums, including tracks from his most recent record Mutineers and classics such as Sail Away. 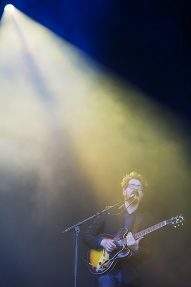 He also paid a small tribute to Prince playing Purple Rain to the whoops of enjoyment of the crowd. 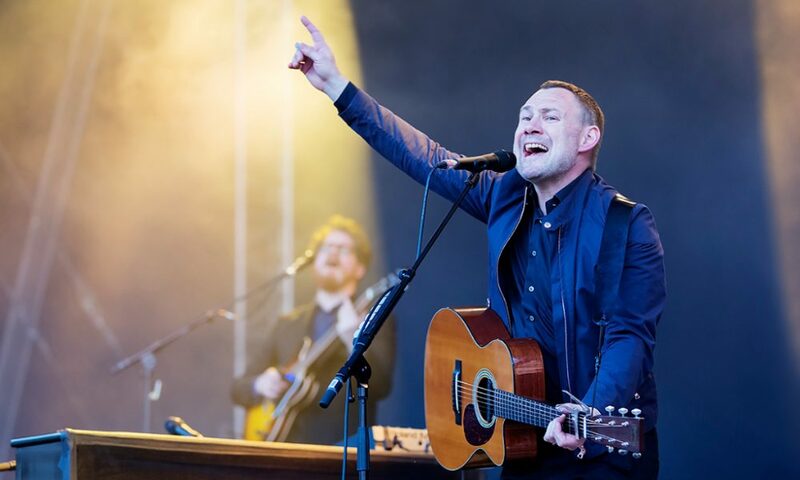 Set in beautiful surrounding and with a setlist encompassing all the songs everyone knows and loves, David Gray put on a fantastic show. 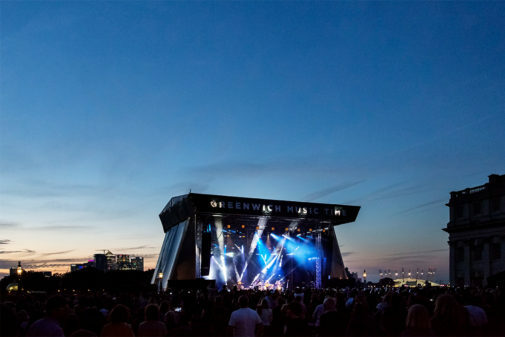 For further information about Greenwich Music Time visit here.